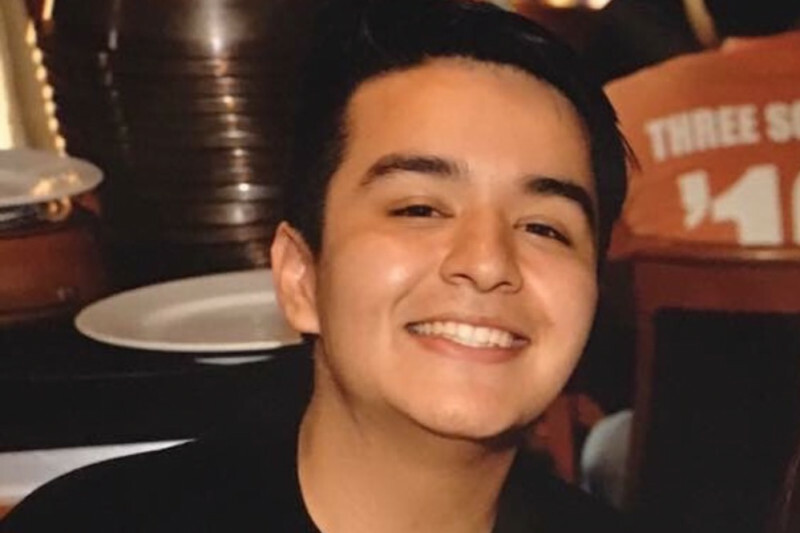 On Friday, July 28th sometime around 4:30pm, recent Kimball High graduate and prospective SJSU student, 17 year old Matthew Machuca was a passenger in vehicle that was in a horrific and tragic car accident. Matthew was airlifted directly from the scene to UC Davis Medical hospital, where there, a team of doctors determined that he needed immediate emergency surgery to alleviate swelling in his spine and neck. After a 5 hour surgery the doctors concluded that there were no complications following the surgery and that only time will tell for how long it will take him to recover. Although Matthew is concious, he is heavily sedated and is in critical care in the ICU. He is currently using a breathing tube for support and will remain on it for at least another week. In the weeks to come, he will undergo a traecheotomy procedure where he will then be able to talk freely but will spend the following weeks recovering. We are asking for support from our community to help raise money to cover his medical bills since we will be spending at least the next month in the hospital fighting. Rebecca Machuca (sister to Matthew) will be working with her parents to ensure that these funds get used appropriately throughout our time during the recovery process.